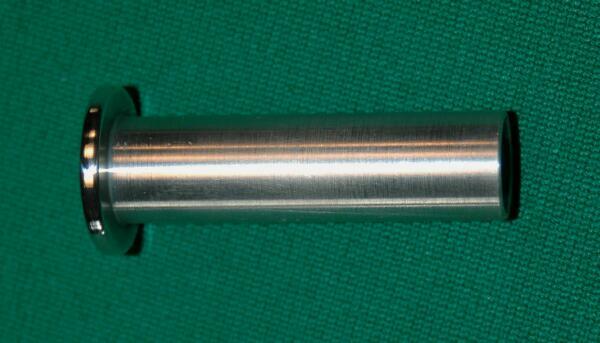 Replace that old,ugly factory dipstick handle with this handsome polished aluminum handle. 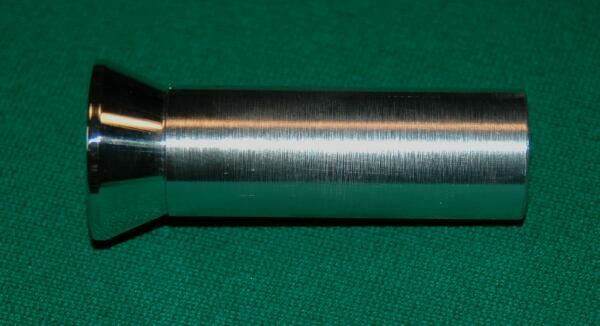 finish and the top is polished to a mirror finish. 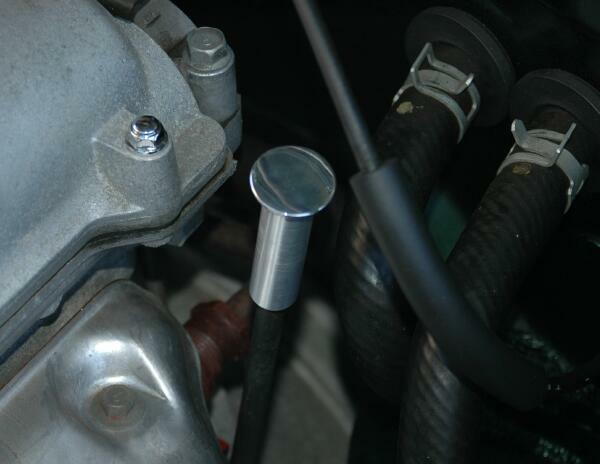 The factory dipstick is the last piece to be updated when it comes to dressing up your engine. 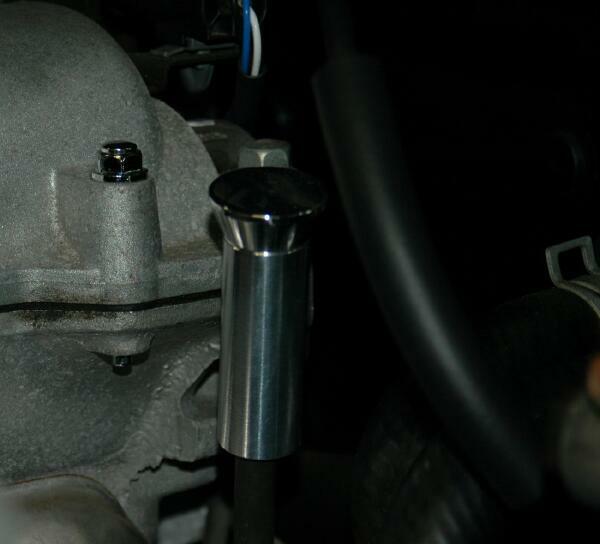 This aluminun handle stands up to repeated use and looks fantastic under your hood. addition that will complement the other pieces and will also provide functionality. If you just want to get rid of the yellow dipstick handle, this is a great alternative as well. Installation is easy and takes about 10 minutes. Two styles are offered. Either a FLAT TOP (Style A) or a TAPERED TOP (Style B). Price: $32.95 + $8.00 Priority Shipping.